"…a remarkably assured debut collection." 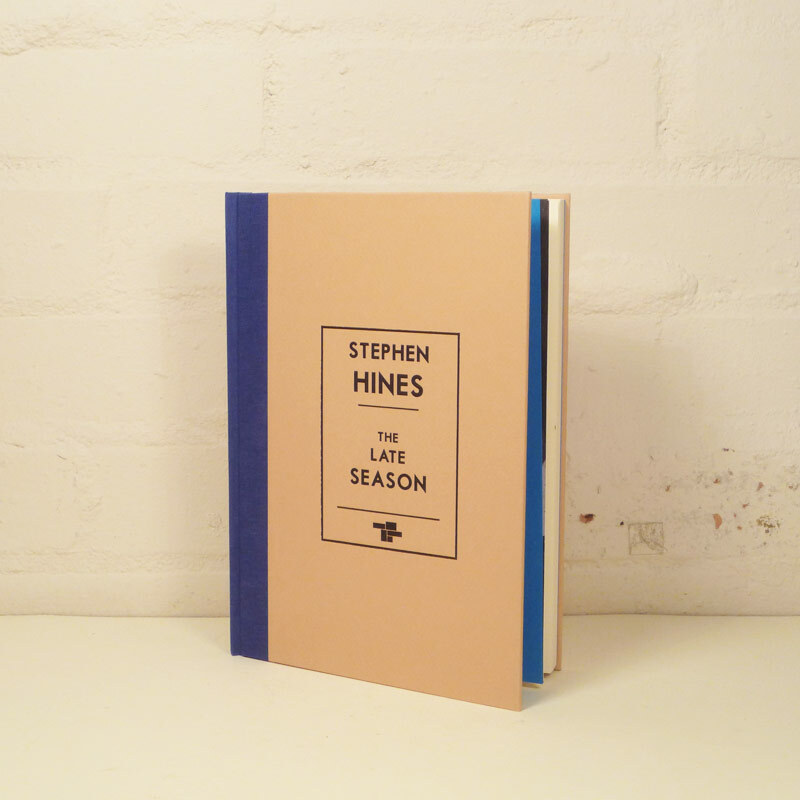 With the late season, Stephen Hines’ debut story collection, the lives revealed and the places they inhabit are an easy dimension to switch into. Each mysterious and intimate, these stories have a unique ambience of exotic and sparse ordinariness. The mood is a steady heartbeat even when the characters are anguished. Some examples. In the title story, carpet salesman Mr Halliday has overstayed his welcome. Lost and looking for answers, his presence shifts the fabric of the family, his own sadness a slow drowning. 'honeymoon', where mother and child don’t return from a boat outing, the terror of a grief stricken imagination takes over. The intriguingly titled 'a 1946 DeSoto Custom Convertible on the first day of spring' is a short story but when you read it, feels so much longer. It’s an ordinary working day for Jerry: winter is melting and there is gas to pump. But his day is interrupted by truancy specialist Brian and things aren’t quite the same again. The disorientating 'this time, right here' hitches a ride with a concussed driver who pulls into The Blue Spot motel. When the protagonist asks about the blue dots everywhere, the receptionist replies:"‘The owner thinks they’re lucky," then continues, "Aren’t you the one from the accident?" 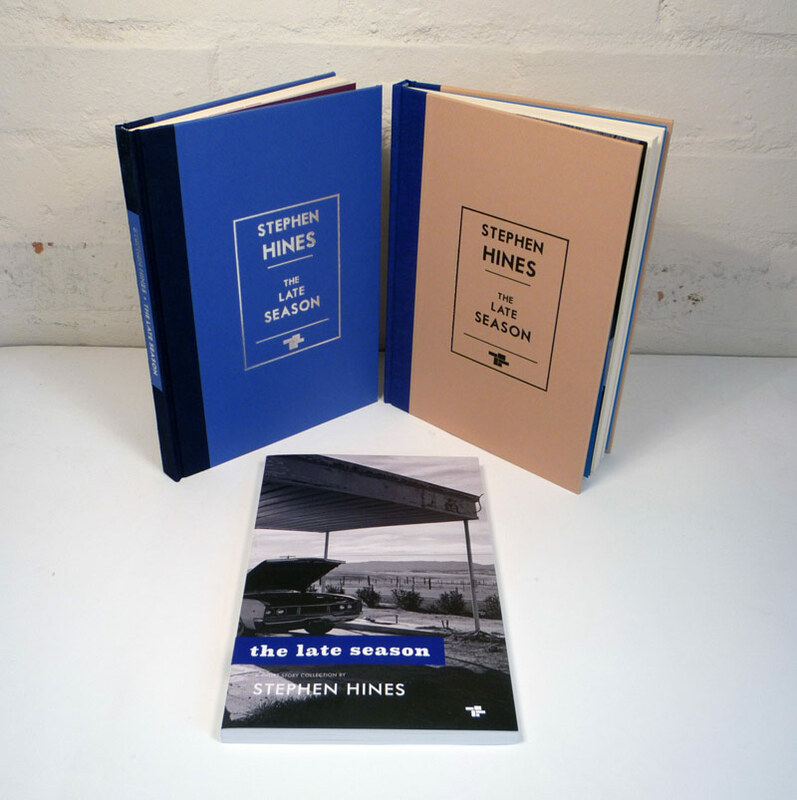 Stephen Hines could be Canada’s most overlooked writer. His words are smooth on the eyes, generous with internal thoughts, captivating visuals and perfectly natural banter. His writing and artwork has appeared in many magazines and publications around the globe, including Anthenaeum, Grain, Prairie Fire, MILK, Regime and Gaspereau Review. 'Near Taft, California 1985' photograph by Jeff Brouws. He is the author of seven books, including most recently Approaching Nowhere (WW Norton, 2006). His work can be found in major private and public collections including Whitney Museum of Art, San Francisco Museum of Art, Princeton University Art Museum, etc. 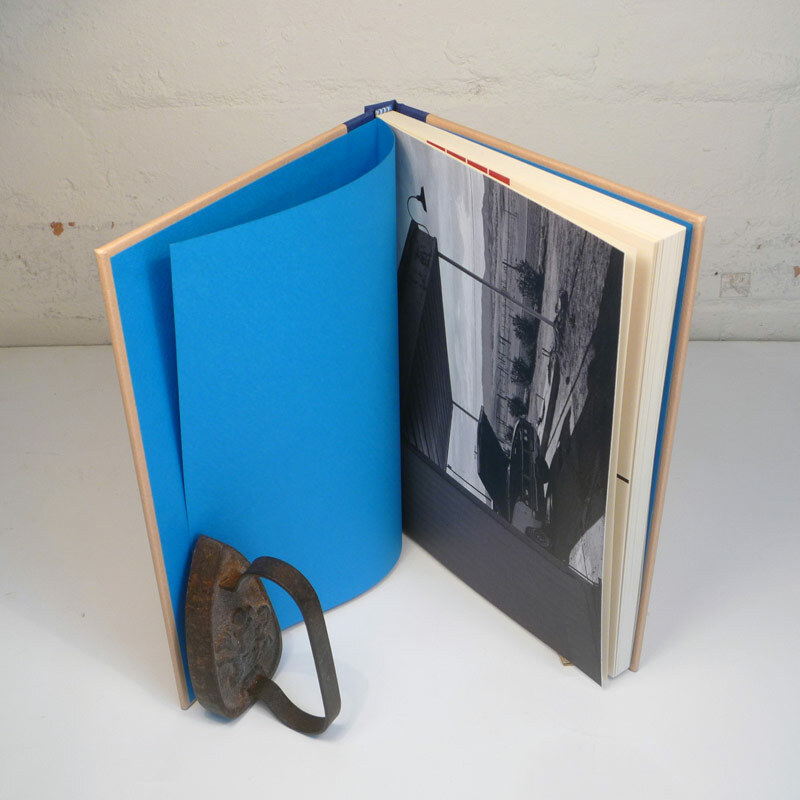 Quarterbound with Fabriano Tiziano oatmeal paper covered boards and cloth spine; 100% recycled, acid-free text paper; Fabriano Tiziano turquoise endpapers; front cover artwork embossed in black. Includes a bound in high quality reproduction of Jeff Brouws' photograph on Mohawk Superfine paper. 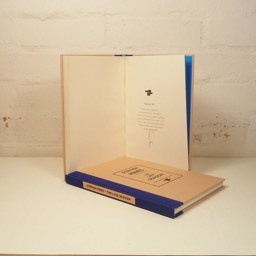 Quarter bound with Fabriano Tiziano marine blue paper covered boards and navy blue Japanese silk spine; front cover artwork embossed in silver; 100% recycled, acid-free text paper. 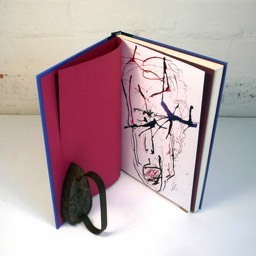 An original, signed painting by Mr Hines on artist rag forms part of the 3-page ‘stepped’ Fabriano Tiziano front endpapers — the other page colours dark red and purple. Fabriano Tiziano dark red endpapers. 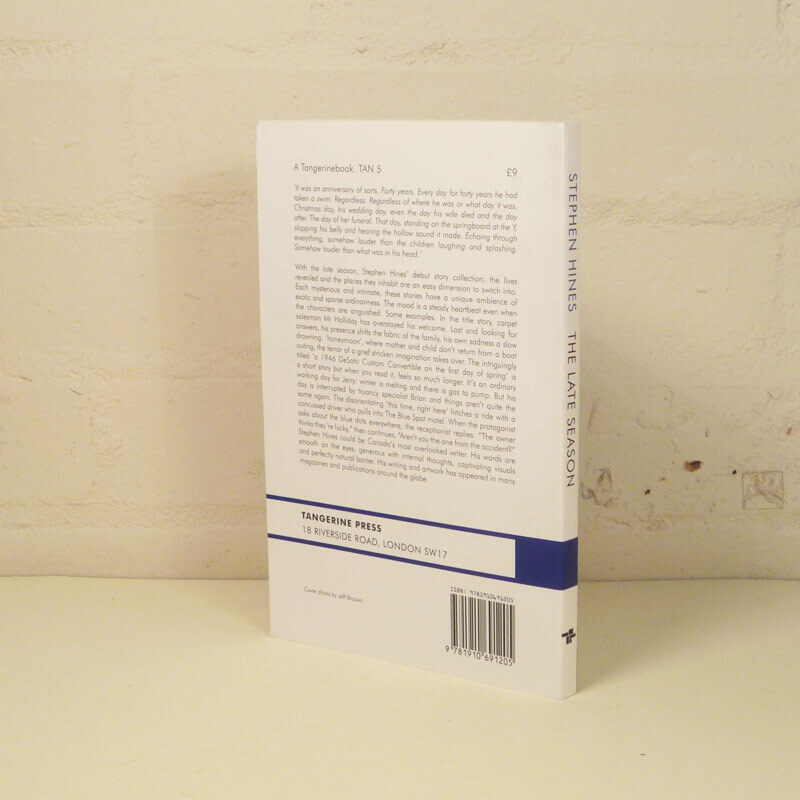 Orders will include a gift reading copy of the first print paperback. "[the late season] collection overall, is breath-taking... One story within the collection, ‘what old 78s cost’, is among the most powerful pieces of short fiction I have ever read. And all this from the author’s debut story collection... 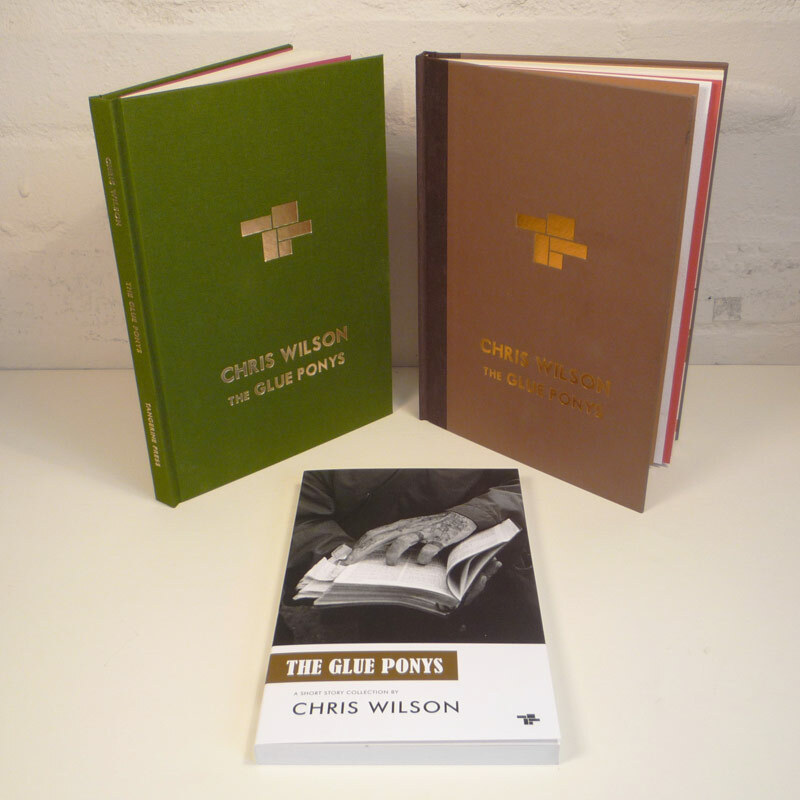 But it is the grist of these stories that really stands out – lacking as they do any fluff, any bright colours, and yet being so completely immersive. From the man who has run out of steam following the death of his wife, to the father who cannot express his love for his grown-up daughter. The son, wracked with guilt over sending his mother to an old people’s home, and the young man hitting the buffers of his life before it has even begun. Hines is like a god of small things, finding magic in the everyday; that rose in the gutter." 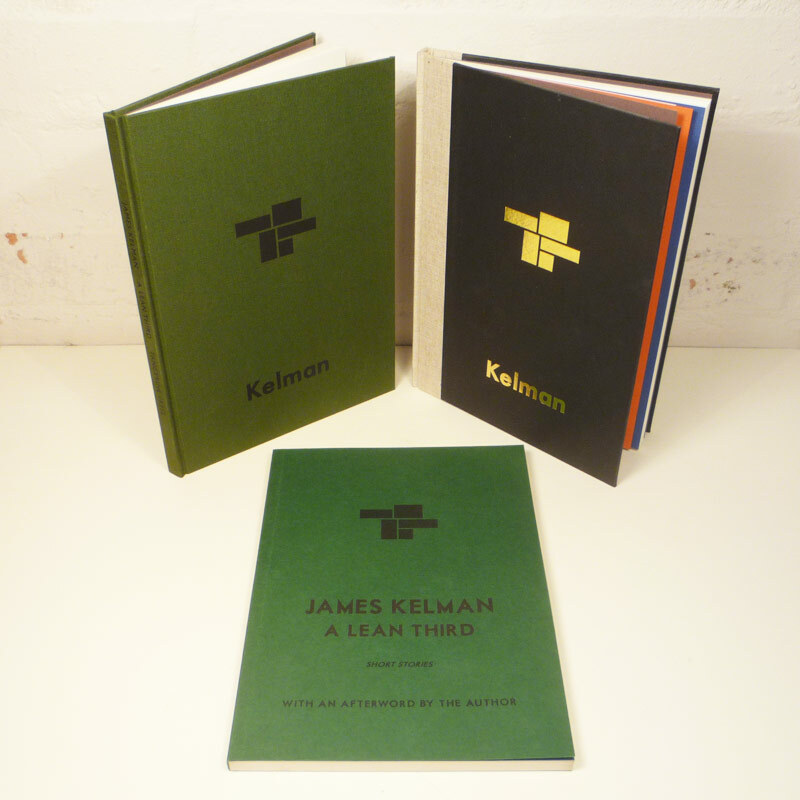 "Death, poverty and social dislocation are pivotal in many of the tales yet this is not a dour collection. The characters are confronting conventional issues and moving forwards, not necessarily to anything better but to the next stage in their lives. This movement offers the prospect of change even if it is not yet realised. The ordinary can feel extraordinary to the individual dealing with their personal concerns. An impressive debut that introduces an author bringing to life people overlooked and less than ideal. The weak-willed and vulnerable are portrayed with sympathy and perceptiveness. This is a recommended read." "There is a magical process when a writer connects with you. 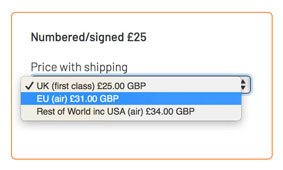 The typeface fades into a picture and their words transport you quickly through their wormhole. 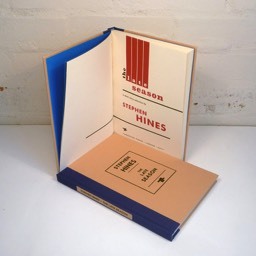 Stephen Hines does this with incredible clarity. His nihilism enters the room with you, putting the reader into the difficult position of uncomfortable observer, a beautiful masochistic realism. Long after reading, the lives inside these stories will often resurface and you’ll think to yourself, what a freakin' great writer Stephen Hines is." "These stories are atemporal. Their characters exist in a world defined by the consistency of shared feeling, rather than signifiers of era. 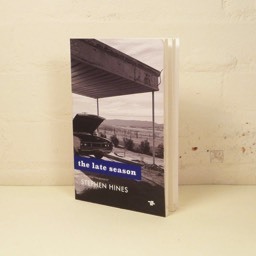 Phones and cars become obsolete, whilst Hines illustrates with relieving apathy, not cynicism, the timelessness of mundanity." Stephen Hines lives in Dartmouth, Nova Scotia, Canada with his wife and son. 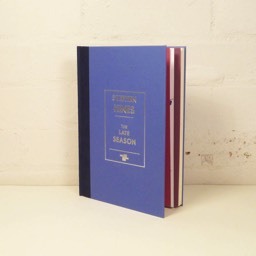 the late season is his first book of short stories.